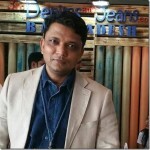 This article is originaly written and published by Carvedinblue . The article brings the exclusive insights about the mexican denim industry and we brought you a synopsis of this . You can read the complete article from the link shared at the end of this article. 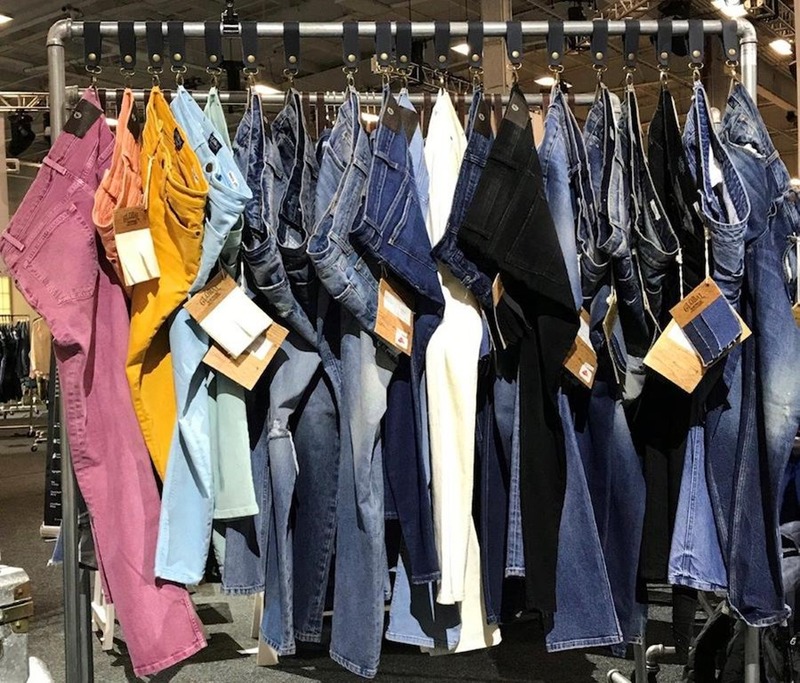 With an updated trade agreement, prime positioning for speed to market and increasingly innovative denim, Mexico is on track to shine in 2019. To get the scoop on the denim scene in Mexico, Carved in Blue caught up with four key leaders in the space. Hear what Mike Stanisci, New York sales manager for Tavex USA, Kara Nicholas, VP of product design and marketing for Cone Denim, Anatt Finkler, head of design, creative director for Global Denim and Alvyda Kupinas, director of design at Kaltex America had to say. Carved in Blue: How has your business fared in light of the changes to NAFTA into the new USMCA—has it had any impact? Mike: We have not experienced any negative impacts, we actually have seen an increase in demand. I expect that to continue into 2019. Kara: Demand for our denim out of Mexico is very robust and all signs point towards a continued strong market for our denim made in Mexico. Anatt: At first everyone was really concerned with the idea of not knowing what would happen, so that uncertainty led to lack of trust from costumers and a slow, more careful, way of doing business. Right now, after the agreement on October, I would say the waters have calmed and everything is back on track, but it is still to be seen what happens after the agreement gets ratified in January and as the first months of the deal develop, but we are confident that it will be positive as the Mexican denim industry grows and moves forward into a brighter future. Alvyda: I feel that the agreement had settled some of the worries that were looming over the region in the recent months. The new agreement is quite seamless with the 24-year-old NAFTA. Call it USMCA or NAFTA 2.0…Meanwhile as a positive outcome, I can cite the increased interest in Mexico and North American region due to uncertainty on the tariffs targeting Asia. Carved in Blue: What is the appeal for companies now when it comes to denim from Mexico? Mike: As always, speed to market is a key attribute of Mexico denim. However, we are seeing an increase in demand for women’s fabrics with high stretch and great recovery, fabrics with sophisticated blends, when historically, Mexico was looked at as men’s-only production. The investments made at Tavex in advanced spinning and fiber technologies has increased the demand for women’s fabrics in Mexico. Kara: In general, brands are drawn to Cone Denim’s authenticity and heritage along with the innovation and quality that we offer. The close proximity of Mexico to the end consumer in the U.S. offers greater speed to market and provides our partners with the ability to monitor the manufacturing process from fabric to finished garment as it relates to their supply chain and consumer demand and adjust as needed. Anatt: Mostly I find companies are realizing how good of a product we can develop in Mexico. Prejudices that were carried before are being blurred as the industry realizes how tech forward and advanced we are in the sector. Mostly I can say that one of the best advantages that people like is the close distance to the U.S. and duty free qualities as the need for speed to market grows and becomes crucial. Also, the quick reaction is a great advantage. Alvyda: I see our clients benefit most during the development trips to Mexico. Kaltex Denim mill, the finishing facilities, digital printing, cut, sew and laundry are all in one accessible working environment in close proximity to the U.S. A major benefit of being the full package supplier is a circular sustainable manufacturing, full library of fabrics and a pilot mill for small run developments that allows on-site development.